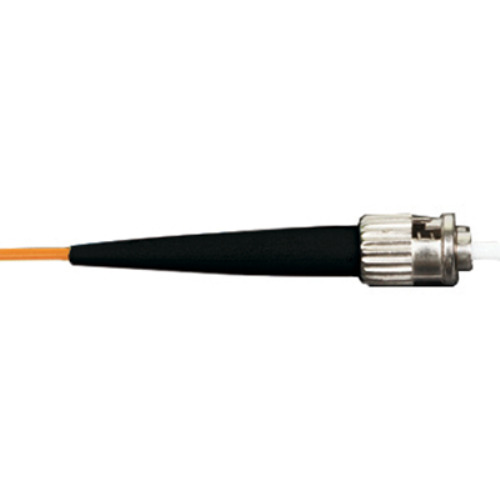 PRO's Splice-on Connectors utilize a fiber fusion splicer to terminate fiber optic connectors in the field, addressing return loss concerns present in analog optical networks. Splice-on connectors feature factory pre-polished ferrules that eliminate the need for polishing and adhesives so they can be terminated in the field reducing the potential for operator error. The splice-on connector can be used not only in the field of communication but also in advanced technical fields including avionics, space, military, ship-building and power plants.